The Euros and Olympics are looming this summer. Can't get to the game? Then bring the stadium to you, with the super-size image of the Optoma HD141X Full HD and 3D projector. 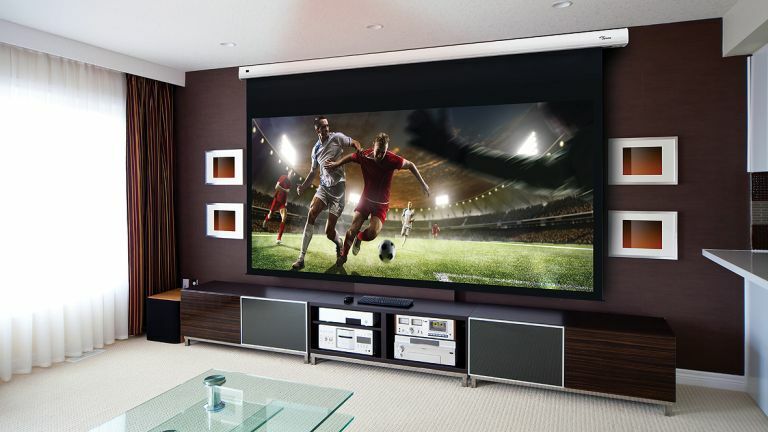 This natty bit of kit gives a super-sized picture - perfect for gaming, TV and films but also ideal for this year's massive summer of sport. Easy to plug-in and play, its two HDMI inputs allow games consoles, Blu-ray players or digital television set top boxes to be simultaneously connected, making switching between sources literally the push of a button. And its powerful built-in speaker avoids the hassle and cost of having to connect external speakers.